Get Well was the theme for a while. Not being able to help much. 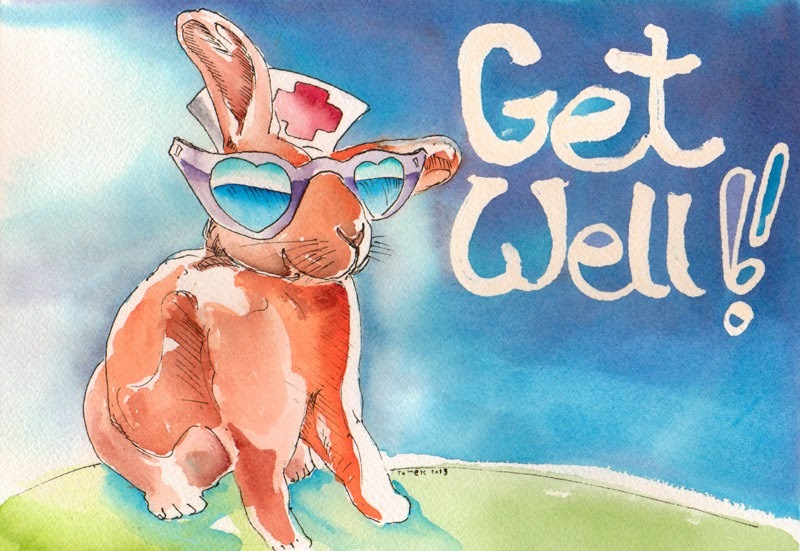 So few got a "Get Well Bunneh"
Usually the bun disapproved. Seriously. 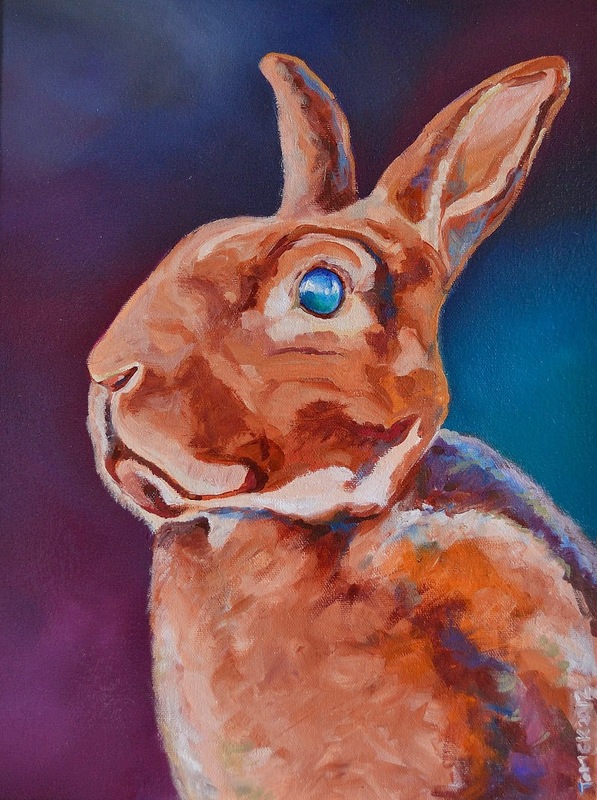 All of your bunny paintings are fantastic! Works of art!